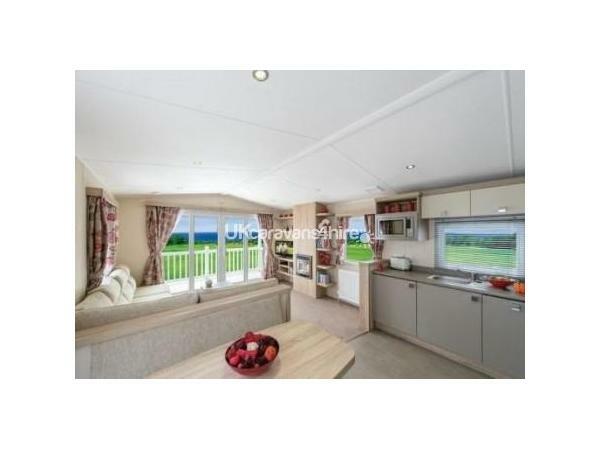 Additional Info: Luxury caravan. Main bedroom has an en-suite toilet and wash hand basin. Some sea views. £50 deposit or 10%, whichever is the greater, to secure the booking. Deposits are non-refundable. Balance of hire to be paid not less than 8 weeks before the start date of the hire. 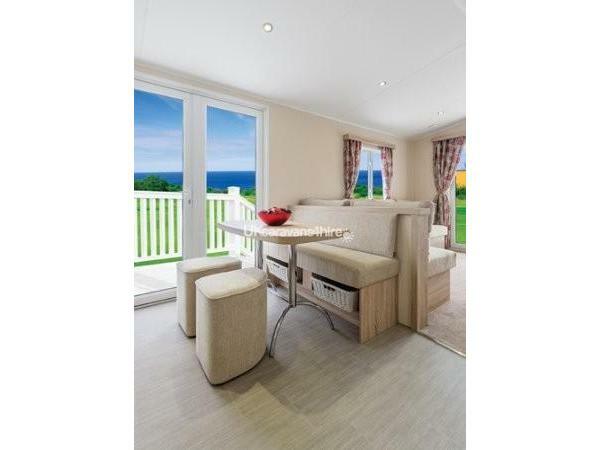 This luxury caravan is one of our 'Platinum' grade caravans. Fabulously equipped with central heating, double glazing and all the equipment you could need for a fantastic holiday home! The lounge is large and spacious with settees and armchair, coffee table, flat screen free-view TV with DVD player, floor to ceiling lounge windows with a view across the bay. The main bedroom is lovely, with a TV and has it's own en-suite toilet and wash hand basin. The second bedroom has two singles. There is also a pull-out bed in the lounge. 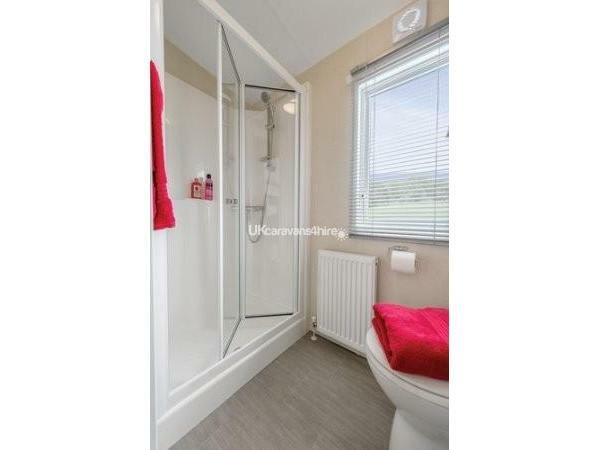 The shower room has a large shower with thermostatic controls and a second toilet and wash basin. All with quality fittings. The open plan kitchen has everything you could need to cook fantastic meals, but why do that every day when there are so many varied and excellent cafe's and restaurants about, at a price to suit all pockets! Enjoy the sun and eat outside on the table and chairs on the decking. 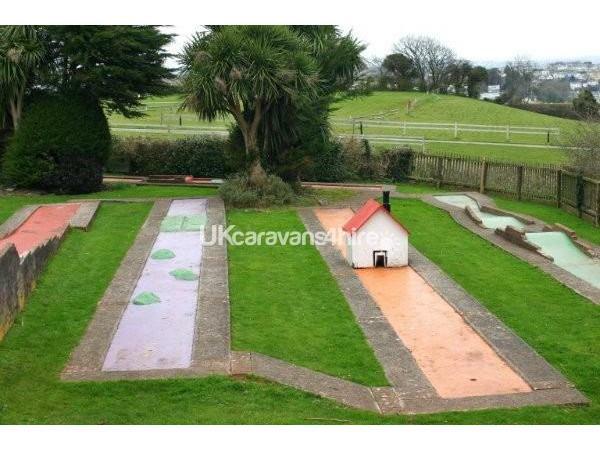 The caravan is sited close to all of South Bay Holiday Park's facilities including, Reception, Indoor/Outdoor heated swimming pool, the play areas, crazy golf, shop, clubhouse and Bar. South Bay is situated above the fishing town of Brixham which has a lovely harbour where the kids (and parents/grandparents) can enjoy 'crabbing' from the quay, viewing the Golden Hind, visiting the many cafe's and shops around the Harbour or take a ferry to Torquay - a 30 minute boat ride - a bargain at a £1.50! Or take a fishing trip or other boat tours. Buses run from outside the South Bay Holiday Park entrance or it's about a mile to walk. Car parking is also available in Brixham. Within 15 minutes country walk of the Park, along some lovely scenic paths, you will find St Marys Bay. It is accessed by a significant number of steps down to the beach. An unspoiled, natural bay, it is well worth a visit. Other beaches at Broadsands, Goodrington and Paignton are all just a short distance away and have modern facilities. Paignton zoo is one of the best in the country and you can also enjoy the beach, shops, pier, parks and catch the steam train to Dartmouth, a lovely village on the river Dart where it meets the sea. 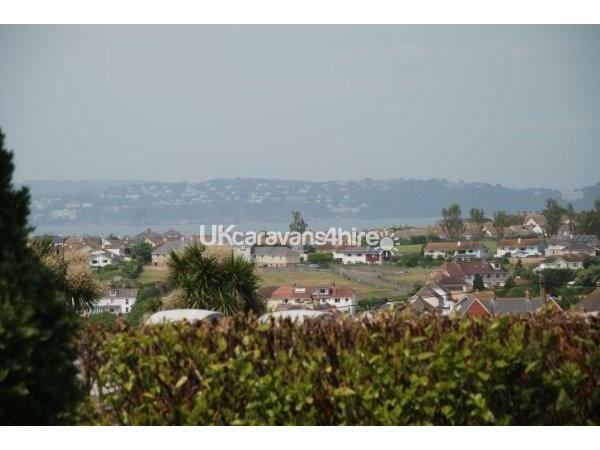 Torquay is at the opposite end of the Bay to Brixham and is about a 6 mile drive. It can also be accessed by bus. Torquay is a very cosmopolitan town with many attractions, theaters and many High street shops. The penguins can be seen at the 'Living Coasts' exhibition. There are many other attractions that I have not mentioned. Reception have information and some discount vouchers,on occasion,for these. Relax or be busy, it's easy to do either at South Bay! 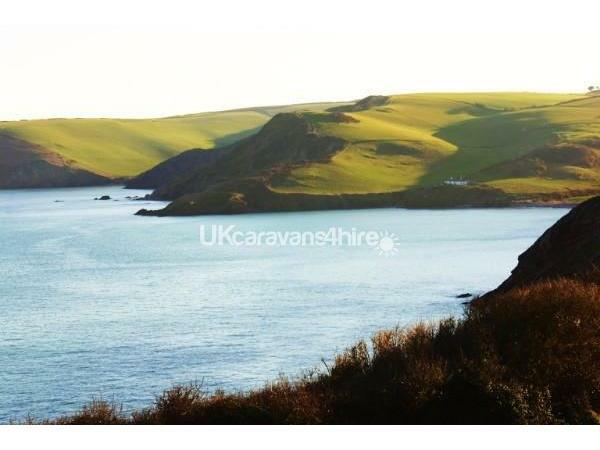 We have other caravans here at South Bay, ref numbers 2368, 3270, 3184, 1216, 1125, 2460,1640 and 2397. Please note: Some of the photos of the caravan interior are not representative of the bedding so far as colours go, nor are some of the views that are shown from the windows. 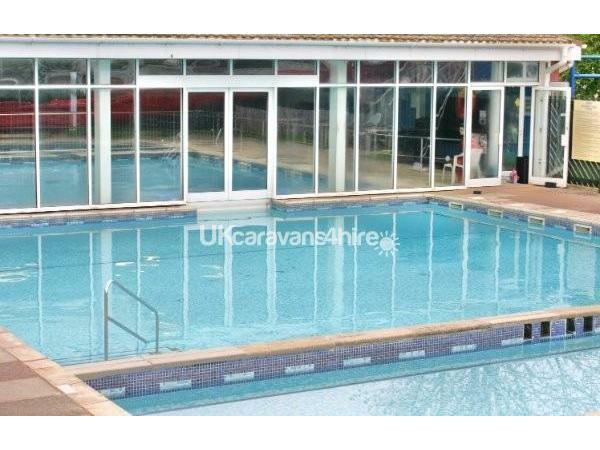 The exterior photos are the actual caravan you are booking, as are the Holiday Park shots. Additional Info: Membership pass included in our charges. 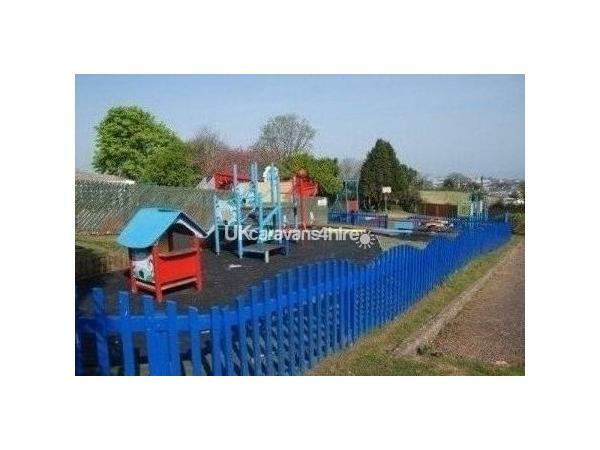 Children's play areas and parks. Thank you for your very complimentary review. We really appreciate you taking the time. See you later this year.! Would highly recommend booking with John the owner, he responded promptly and was VERY HELPFUL. 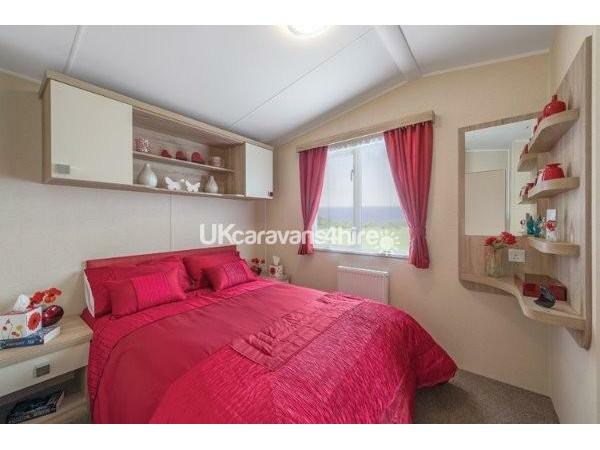 CARAVAN IS in a lovely position , very clean with everything you could need. Only problem we had was coming home. Hi, thank you for your review. We appreciate you taking the time. We are glad you enjoyed the caravan and are always happy to help where we can. Caravan was the best we have stayed in very clean. The staff couldnt be better friendly and helpfull. The location was great, with lovley cliff walks.Weather perfect. Hope to stay again in the future! Thank you for taking the time for your review. We hope your comments will be useful to others and hope to see you again sometime.John. John, We had a wonderful fortnight in your lovely caravan (BK Caprice). We both thought the layout was greatly improved. We found there was more room in the lounge, bedroom and en-suite facility. The weather was excellent so we could visit our favourite resorts. As usual the staff at South Bay were very helpful. A great big thank you. Thank you for your review. We are so glad that you enjoyed your stay. Thank you for your time. John. From the moment we walked into the caravan we knew we'd booked something special, the kids asked if we'd walked into the showroom. 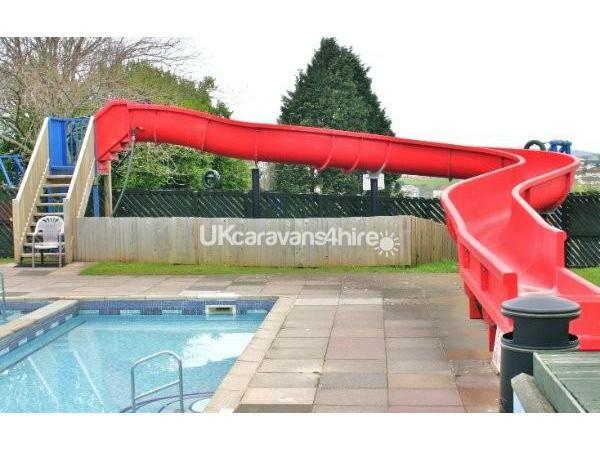 Everything you'd need for the perfect caravan holiday and all facilities up to date within. The clubhouse onsite has had a nice revamp and the entertainment kept all ages captivated. Will be returning ASAP and have no hesitation recommending to family & friends as well as anyone reading this review. Thank you for such a lovely review. We are so glad you enjoyed your stay and look forward to seeing you again.John. 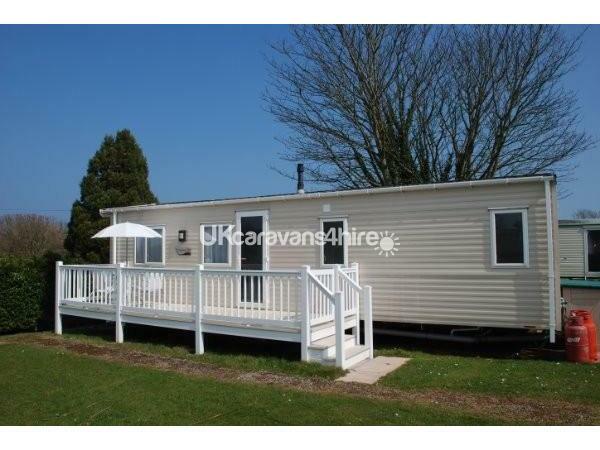 Very nice Caravan, clean,good position ,sea views,.Table was set when we opened the door .Bed rooms clean and bright .Every thing you need for a restful holiday. Thank you for your review. We are glad you enjoyed the caravan and thanks for taking the time to write the review. John. We are so glad you enjoyed your stay, and the caravan. Thank you for your time in leaving the review. Beautiful caravan. Very helpful owner. Great location. Thank you for your review and we are glad you rated us so highly!